Teaching Year 5-8 (Grades 4-7) Computing? 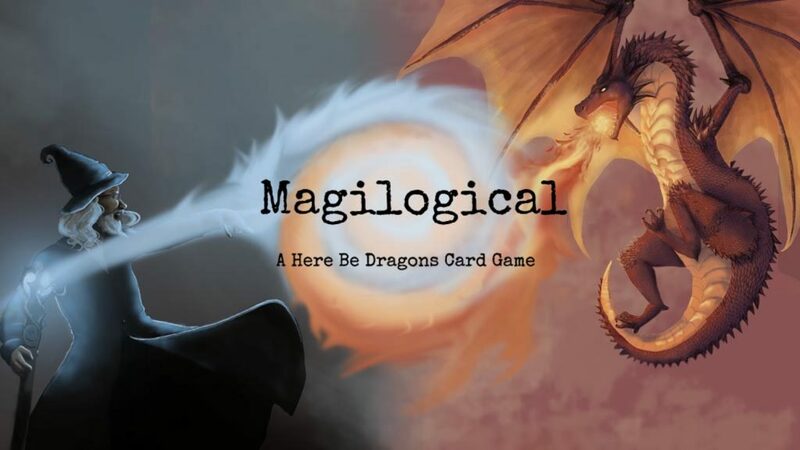 What about this as an option for you – “Magilogical”, a #HereBeDragons Card Game. Chris Leach has created a card game, in a similar manner to the Top Trumps cards, to teach the basics of Logic Gates to students. These types of ideas appeal to me, and from experience, to my students. Both in terms of the basic concept it is a novel way to present the topic, but also from the point of view of being related to something they are already aware of, i.e. this style of card game. It’s also good to see a method that means they are not just sat in front of a computer to learn about computing. Will it require extra explanation and guidance from the teacher, yes of course. It will undoubtedly also require several run-throughs for the teacher to adapt the game to the students that they have in any class. I can see it as a focus for Key Stage 2 students (Years 5 and 6 – Grades 4 and 5). However, as we are still in a transition phase (at my school anyway) from the change between ICT and Computing in Key Stage 3 (Years 7 to 9, Grades 6 to 8), I can also see that they would benefit during their unit on computer theory. In addition, I am certain that the IGCSE Computer Science students would like to play this as an introduction and/or revision. 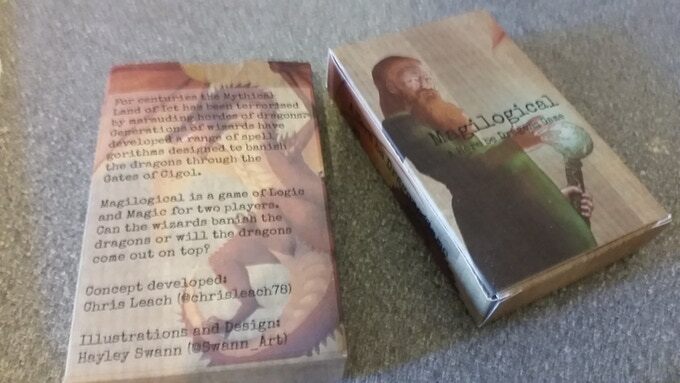 So a novel card game with multiple audiences to aid the teaching of NOT/AND/OR/NOR/NAND and XOR)..
Chris used Kickstarter for the first batch, and as this was a success, is once again using this method to cover the cost of printing. As this is a private venture, this method ensures that if there is enough support the printing costs are covered, not leaving him out of pocket and scrambling around to sell enough sets to break even. With a small, starting idea like this, this would seem an excellent way to work. This project has a deadline of 22 March 2018, so not long to back it. When I first saw this last week I thought “what a great idea!” then realised Chris was showing off the actual printed sets and so it was too late to back the first batch. Then I saw that there had been a few more enquiries into the game, and Chris had decided to launch a second round so I promptly backed it with a class set bundle. Just in case anyone thinks this is a plug for Chris, it is, but I’ve never met him or have any connection with this project other than personally backing it. I just think it’s a good idea (as was his previous one, a “Here Be Dragons” book). The youngest player selects whether to play as the Wizards or the Dragons. Each player receives their 16 Character Cards and holds them face up. The 16 Spell cards are placed in a pile face down on the table. 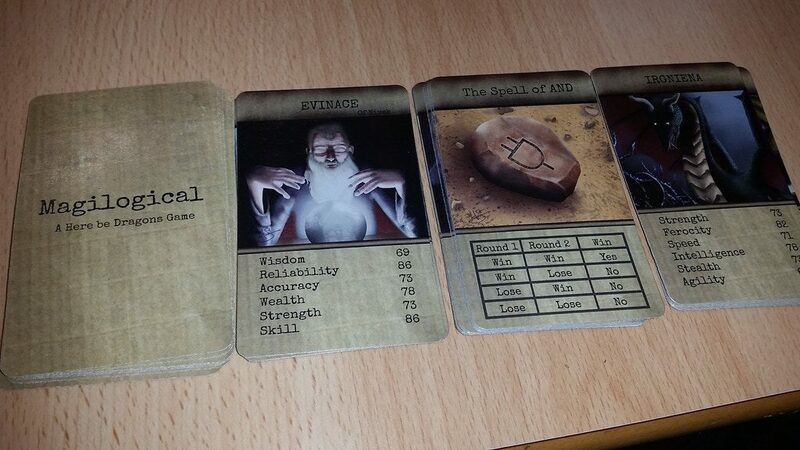 Player One (Wizard) selects the top Spell Card and places it face up so the other player can see the spell. Wizard chooses one category from their card and one category from the Dragon’s card – the wizard must lose the round to win the battle. Wizard chooses two categories from their card and two categories from the Dragon’s Card – the Wizard must win both rounds to win the battle. Wizard chooses two categories from their card and two categories from the Dragon’s Card – the Wizard must win one or both rounds to win the battle. Wizard chooses two categories from their card and two categories from the Dragon’s Card – the Wizard must lose both rounds to win the battle. Wizard chooses two categories from their card and two categories from the Dragon’s Card – the Wizard must lose one or both rounds to win the battle. Wizard chooses two categories from their card and two categories from the Dragon’s Card – the Wizard must win one and lose one round to win the battle. The losing card is placed on the Discard Pile. The Dragon now selects a spell. Repeat until either the Wizard or the Dragon has lost all their cards. Play with 8 cards each to shorten the game, or play until the Spell pile is exhausted – the player with most cards left wins. 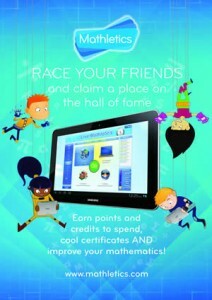 Mathletics – what’s it all about? As a newly appointed Mathletics Lead Educator I thought I’d jot down a few points about why I thought we use this system. Mathletics (from 3P Learning) is an online Mathematics programme that we have used at BIS since 2006 with all out KS1-Ks3 (Years R-9/K-8). There are two sides to it for a student. 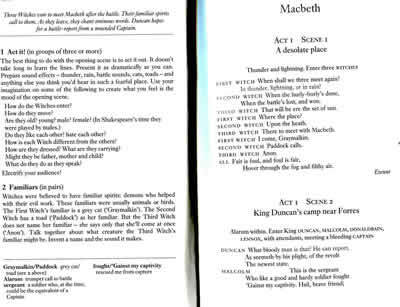 The first is the curriculum side, which can be tied to UK/US/AUS and other curricula for a student in any year/grade (so the majority could be doing tasks related to the year you are teaching, though a teacher can individually set a students to a different year if this is necessary). Online activities keep students actively engaged with the topics that they have been set, and they get points for correct answers which lead to a weekly certificate programme. 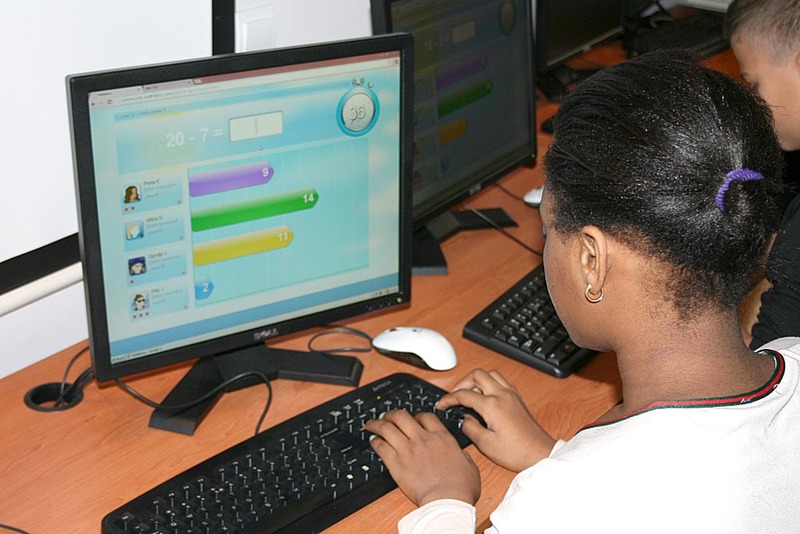 The other is a more fun-based educational side, the “Live Mathletics” in which students compete against others in a timed (1 minute) answer as many questions as you can (though 3 strikes and you are out). As a simple example my Year 8 ICT class recently had had their weekly Maths lesson in the computer suite and the Mathletics they had been working on was reinforcing that topics they were covering as part of the UK Year 8 National Curriculum. Using a computer is something they are all used to and the teacher had restricted the topics they had access to to the one they were covering that week and the previous one. They actually spent a little more curriculum maths (30 minutes) than the suggestions made in a recent Mathletics blogpost in part because all Year 7-9s have a 40 minute Maths lesson in the computer room each week. 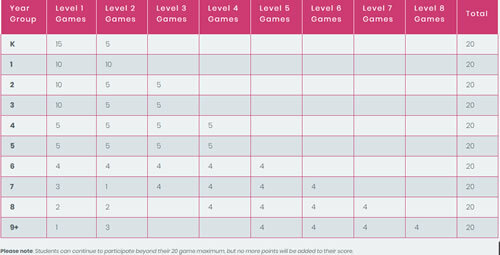 They were allowed to continue or to do Live Mathletics – most chose the Live Mathletics (basically it’s more fun!) and play live against students throughout the world. In my ICT lesson we had been working on a topic that we’d just completed, following 3 weeks of work and still had 15 minutes of the lesson left. Rather than let them get on with whether they liked I asked them to log in to the Mathletics and then then had to play against each other using the newly introduced class only Live Mathletics. They had a great time counting down as a class “3, 2, 1, go…” and chose to go through the levels 1 to 10. Who actually won didn’t matter and the fact that they got a random 3 others (from having 7 peers in the class) didn’t matter. 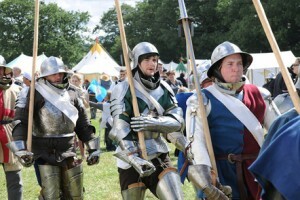 What mattered was that they all had such amazing fun, bonding as a class, in this great online activity. And a simple example of how this worked is that at level 10 none of them have the faintest idea how to answer the questions – then one of them got the answer of “log(100) + log (10)” right and he was as amazed as were all his peers who openly congratulated him. As an educator I can teach students right answers from wrong, but they learn best when they are fully engaged. Mathletics is a serious educational tool that can aid students in developing their mathematical knowledge, whatever stage of their school path they are at. It can also be used as a great peer group motivator. We’ll continue to use it as a great tool at BIS, and with teacher’s heavily involved in encouraging students via it I’m sure that our students can only continue to benefit. MOOC – to finish or not? I just completed week 2 (of 6) of a great MOOC called “Web Science: how the web is changing the world” from the University of Southampton via the new FutureLearn portal. I thought this course would be a good refresher on things that I may not directly need for teaching KS3/KS4 ICT (US Grades 6-10) and haven’t covered myself for many years but still may be able to use/adapt to my own teaching needs. From the first two weeks of the course this is the case. There have been lots of things covered that I have long forgotten, and I’ve been brought up to date with things happening now. I can see how certain facts and links now available would go down well as points with my own students to enhance their learning and understanding of the internet and the social aspects of communication. 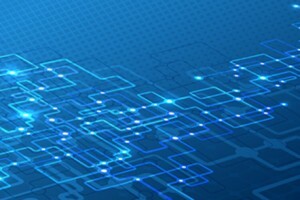 This course is free, as are all the FutureLearn courses. What this means is that it’s easy to join and one therefore has no worries about whether you can do it/can’t do it do have the time/don’t have the time. I read recently, in The Atlantic newspaper an interesting article “Thousands of People Sign Up for Online Classes They Never End Up Taking“(Nov 21, 2013) in which it is claimed that only 2% of those who start an MOOC complete it. With any free course you lose that incentive of not wanting to waste your money. On the flip side however, 2% is better than 0% and if the numbers joining are big then that is still a fair few people learning that may not have done so without the course. Like most statistics this can be contradicted. In a recent article “Online learning: pick a subject, any subject…” (Nov 11, 2013) from The Guardian that looked at what MOOCs are all about they quoted a 10% figure. This figure came from an article in the New York Times, entitled “Students Rush to Web Classes, but Profits May Be Much Later” (Jan 6, 2013). One of the things that is forgotten s that a MOOC is not necessarily in the same category as a course one has to do/should do to enhance one’s career or CV. They could/may be in the future, but by and large at the moment they are voluntary and for enjoyment/improve one’s personal lifelong learning. I tried a MOOC on Python programming earlier on in the year and just found I didn’t have the time to fit in the reading and tasks so I stopped doing it. I was doing the course simply for my own benefit, not just to tick a box and say I graduated aren’t I great at this. If the motivation I have is the same for others then there is bound to be a big drop-out rate. It is very easy to click on a link that says you will do a course, it is not often easy to maintain the motivation to complete a voluntary course with all the other daily life pressures that there are. There is still the belief that because one did not complete a course (ad pass the final test) then one could not possibly have learnt anything. Even if I stopped the Web Science course today, what I have read and thought about over the past few weeks has been beneficial. Some of the points have been great and I’ll be using them in my own teaching in due course. On the other side whilst it may de disheartening to the designers/educators of such course, in the main they are courses that are already written and have been slightly modified for this environment. Like anything in teaching designing lessons the first time is time-consuming, but for a lot of subjects they are then tweaked as opposed to being re-written. So if you have a course written, does it really at the end of the day matter if 2%, 10%, 50% or 100% complete it. There is no marking/assignments by the course leaders (on the courses I have taken/am taking) and so if only one person benefits from what has been added then t is should be seen as a success as this is what education is all about.